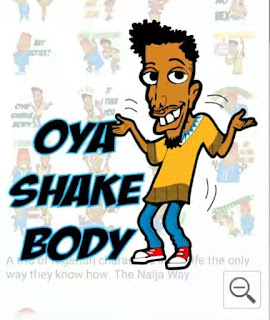 BlackBerry Lanches Nigerian Stickers For BBM: Naija For Life. 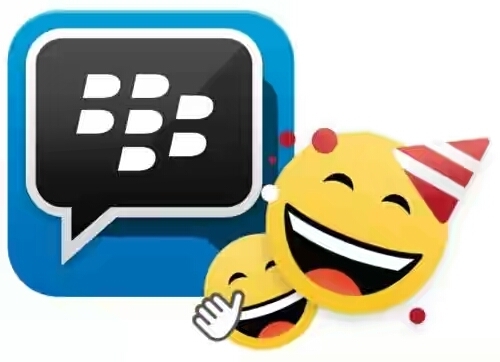 BlackBerry Messenger also known as BBM, is a proprietary internet-based Pin instant messenger and video telephony application included on BlackBerry devices that allows messaging and voice calls between BlackBerry, iOS, Windows phone and Android users. 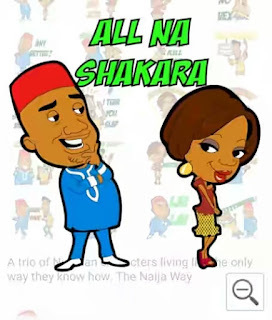 Recently, BlackBerry launches new package in BlackBerry store called Naija For Life. With this new package in BlackBerry store, you can choose and send lot of funny stickers to your BBM friends and loved ones. How can I get these stickers? 2. Go to your BBM sticker store to make your choice or you click here http://shop.bbm.com/stickers/ninja to make your choice. Note: You must have a registered and updated BBM running in your phone. This new package/feature works only in BlackBerry phones. Soon other Smartphone like Android, iOS, Window phone etc, will enjoy this new Naija package. I will also share it here for the benefits of them.